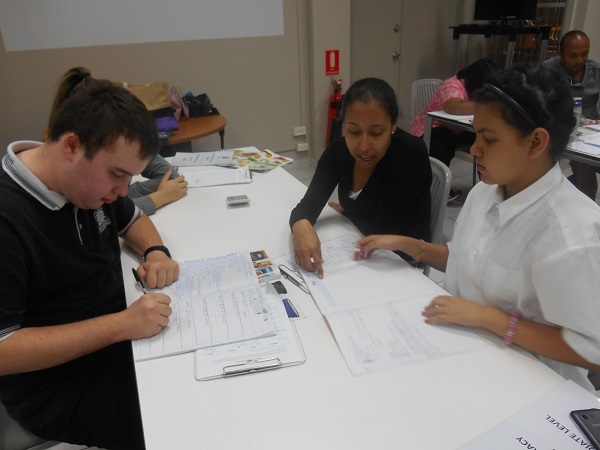 A cornerstone of Participate Australia’s Life Skills activities is our Financial Literacy classes. Participate Australia’s Financial Literacy classes help participants to develop the money handling skills with real world applications. Basic – Participants in this group develop a basic understanding of maths and learn to identify and count money. Intermediate – This group begins to focus on more complex money operations and shopping. 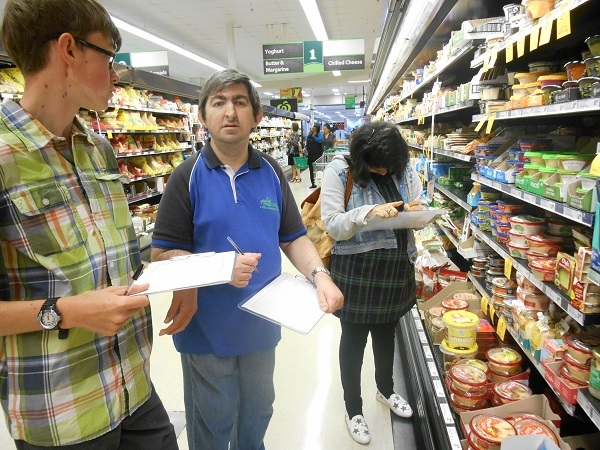 Participants in this group are working towards independence with money handling. The Basic and Intermediate levels have a student resource and homework book, initial and final assessment booklets and a teacher’s guide. The development of the course was funded by a grant from Financial Literacy Australia and the course materials are available free of charge. Once a participant has progressed through the Basic and Intermediate levels, they can move on to the Advanced level. At Participate Australia, we understand every participant is an individual, and as such, there is no time limit for progressing through our Financial Literacy classes. Financial Literacy classes are run throughout the year and each course runs for approximately 8 weeks. Participants may continue to focus on any of the three levels throughout the year, until they are confident to progress. Participate Australia can also deliver the course for other organisations, and we provide a ‘train the trainer’ option so the staff are able to deliver the course themselves. Please contact Participate Australia on 02 9799 4333 to discuss this option.